We strive to provide products that are both cost effective and ergonomically efficient. Our surgical line is designed with surgeons in mind, with unique designs allowing more flexibility and support we assure comfort during long procedures. 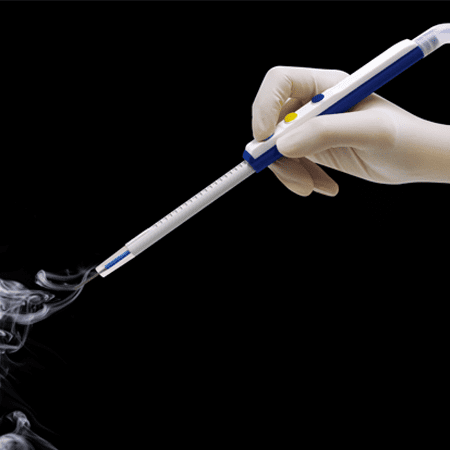 MediMaxTech’s Smoke Evacuation Pencil , ESU Plates and ESU Pencil are easy to use and extremely durable.